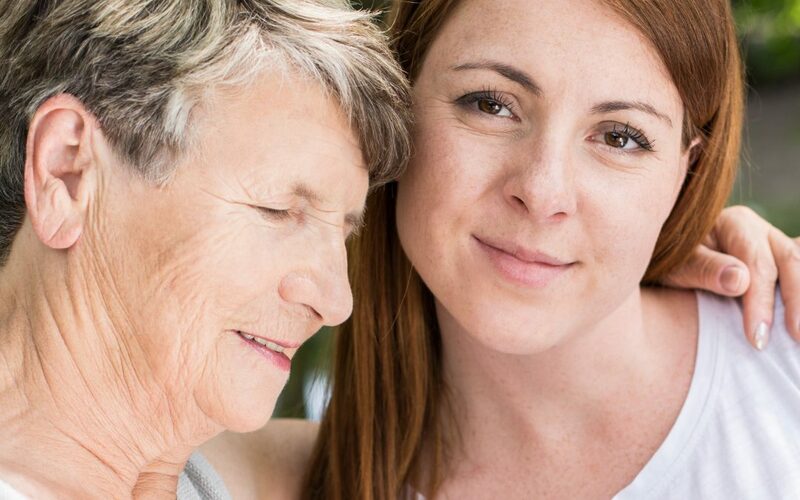 While caring for an aging parent or family member could be viewed as a burden, a growing body of research that suggests caregivers can benefit from their role—achieving an increased sense of purpose and personal growth. The Caring Together Symposium, organized by Family Service Agency and Antioch University, will explore how to manage caregiver stress and find balance and joy. Scheduled for 8:30 a.m. to 12:30 p.m. on September 7 in Santa Barbara and (same time) on September 8 in Santa Maria, the presentation is free and open to the public. The course is geared toward mental health professionals, family caregivers, and other supportive professionals and community members. Keynote speakers Barry J. Jacobs, Psy.D. and Julia L. Mayer, Psy.D. will present “Finding Gratitude and Positive Meaning in Family Caregiving.” A panel discussion and question-and-answer session will follow. Spanish interpretation will be provided. Refreshments and free parking are also available. The course qualifies for 3.5 continuing education units (CEUs) for LCSW, LMFT, and LPCC participants. The symposium is made possible through generous sponsorship of Santa Barbara City College and the Santa Barbara Foundation. Reservations are recommended, as seating at both venues is limited. For more information and to register, visit CaringTogetherSB.org.